Today I have a girly tutorial to share. 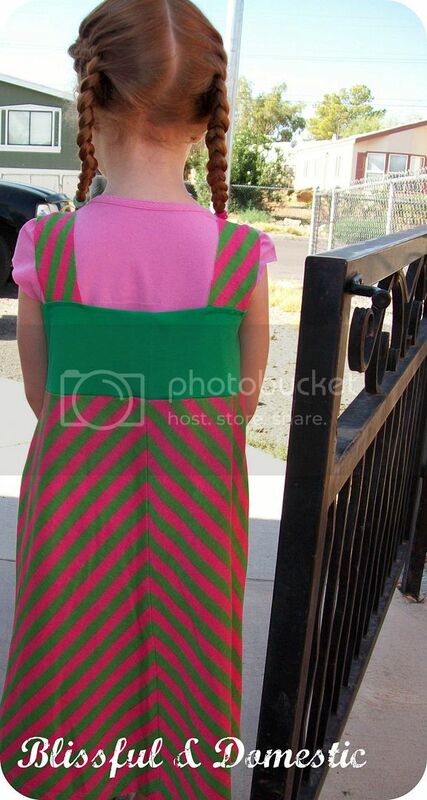 I call this the Pink Lemonade Maxi Dress. It is completely re-purposed, and completely adorable on my little Miss. 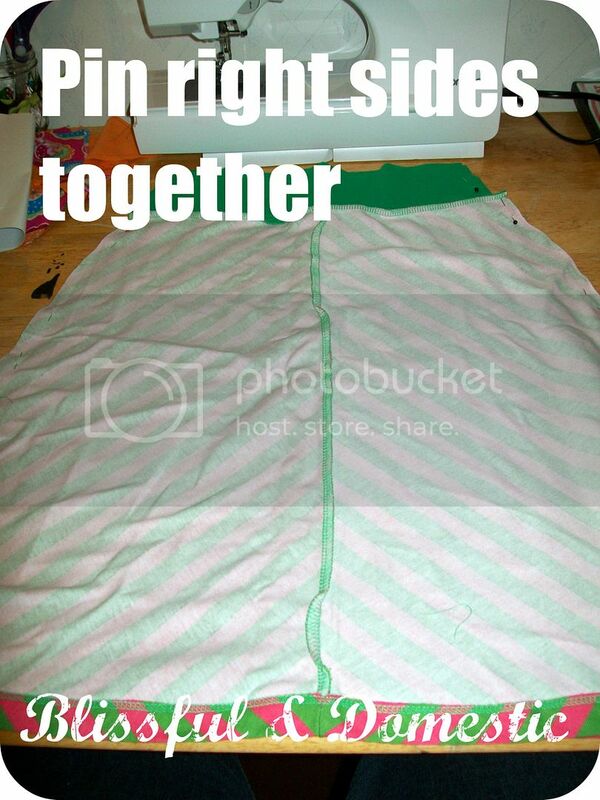 I was making a 5t or girls small dress. My two pieces (front and back) measured out to be about 13 inches, after cutting. 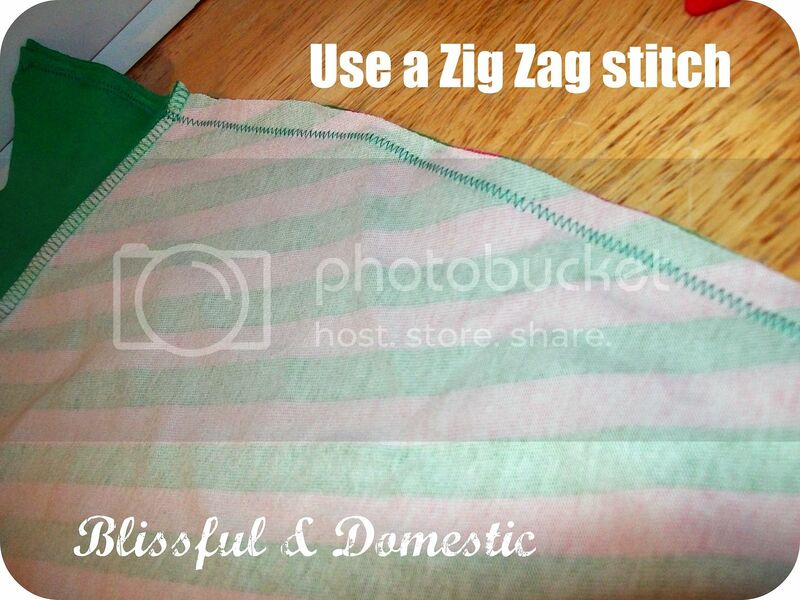 a zig zag stitch is the best, when working with stretch fabrics. This ruffled flower came from an old purse. you could make it like I did here in my Mirabelle Purse . From your material that you cut off. 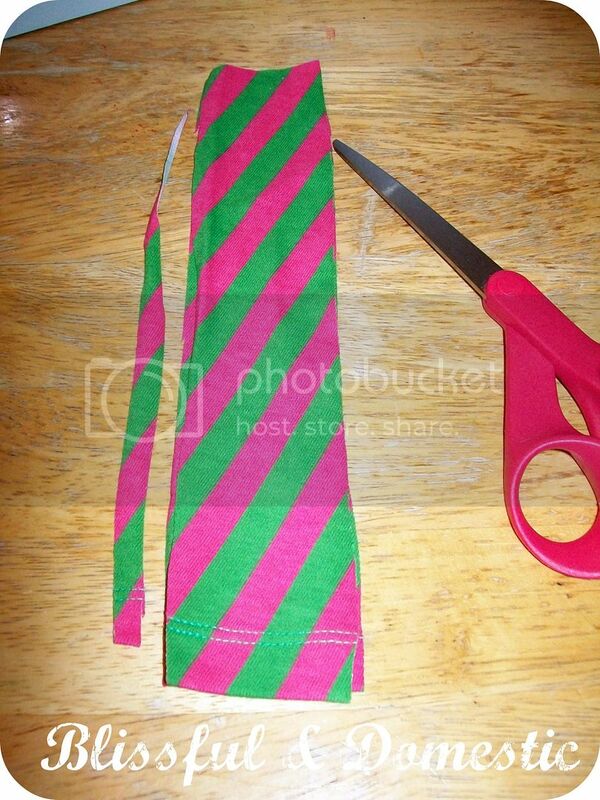 Cut two strips to be your straps. 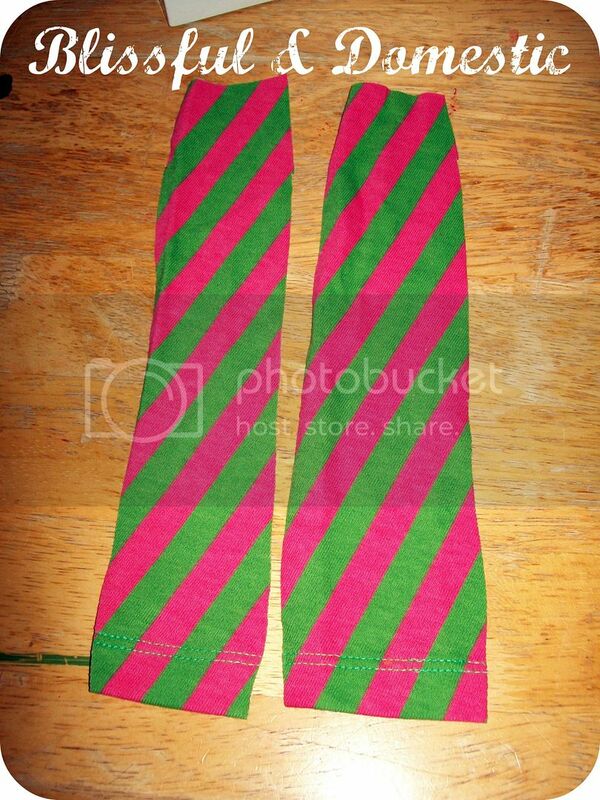 They are about 4 inches long. 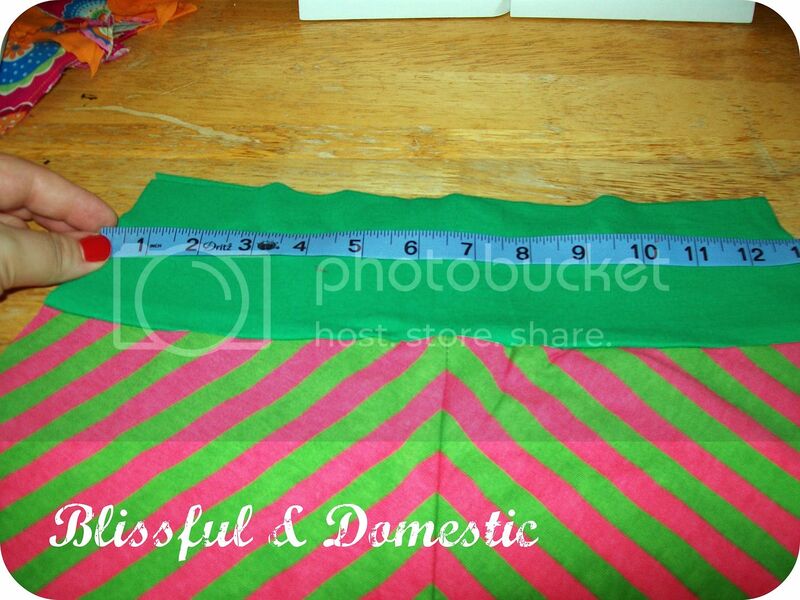 Lay them on top of another and trim to make even. 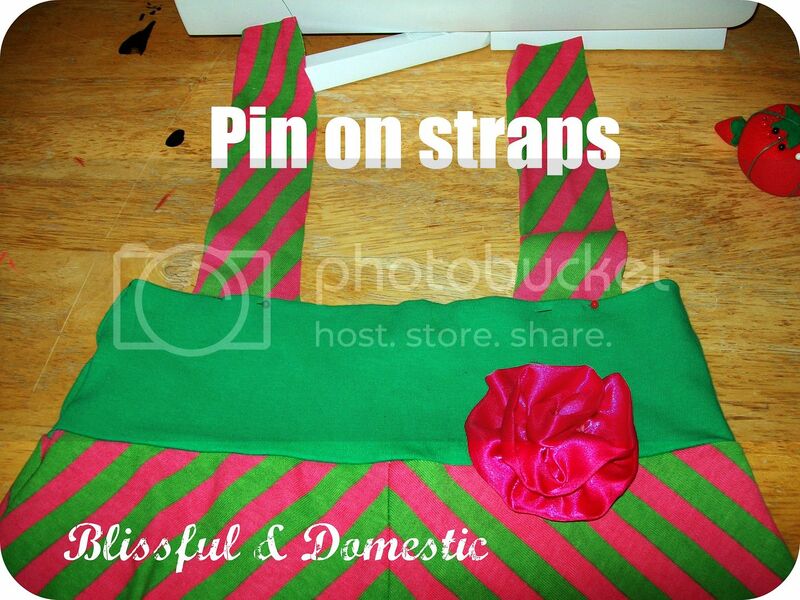 Sew on your straps and your finished. 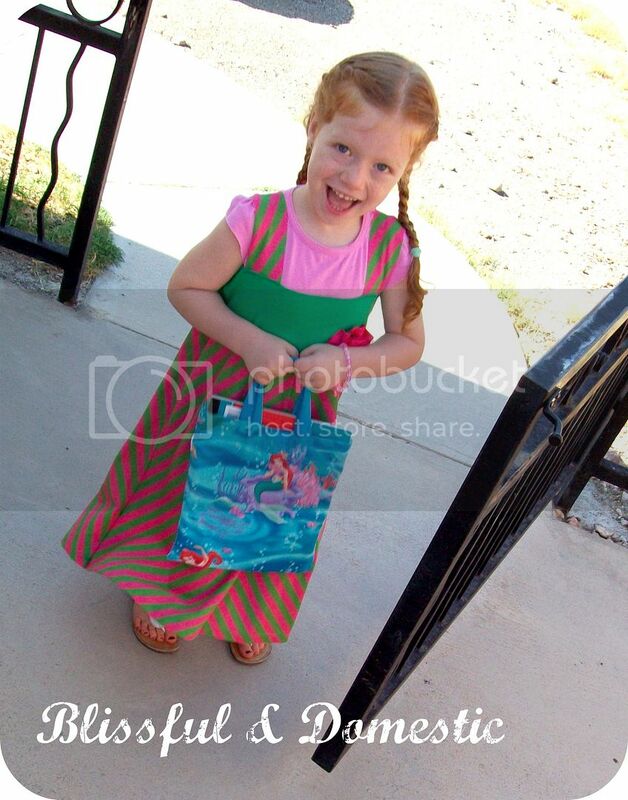 Now you have a cute Maxi dress for the little Miss in your life. 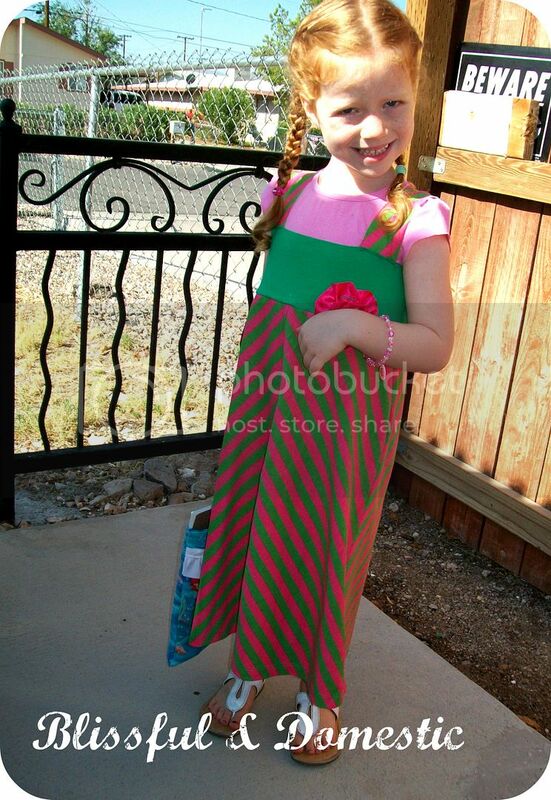 Here is another Mini Maxi dress I made for my little from an old skirt. I hope you all enjoyed this tutorial and Dont' forget to enter our giveaway this week! Very cute! 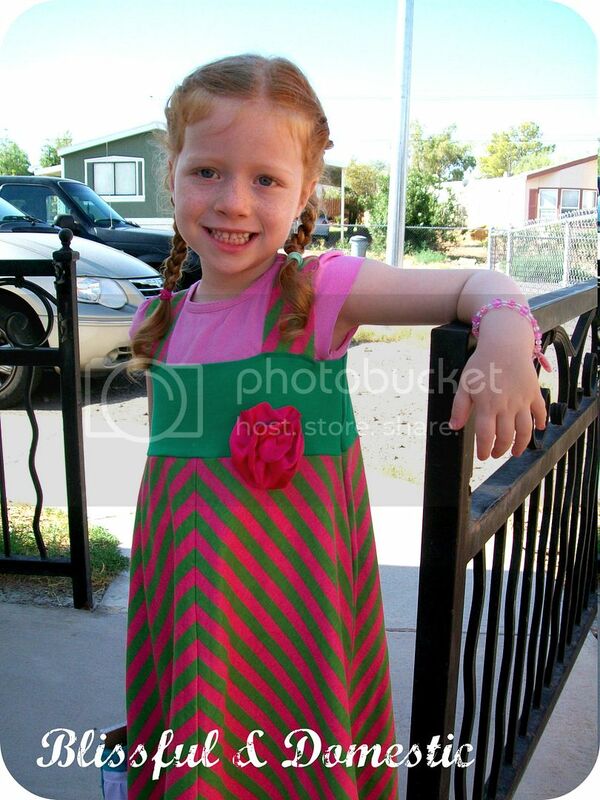 I end up redesigning my old shirts, dresses, and skirts for my daughter all the time. It helps that I refuse to throw any clothes away. 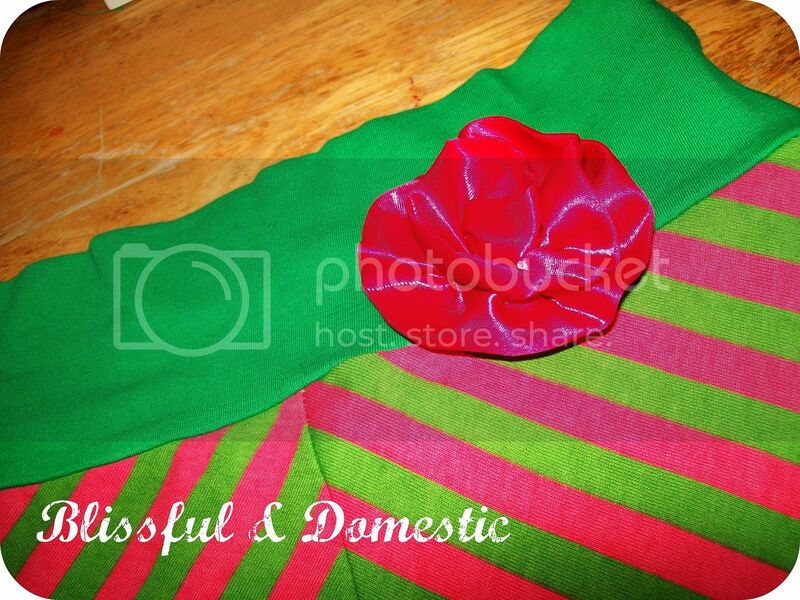 Or if they do get thrown away I have removed the pockets, buttons, and any embellishments! SO CUTE!! I just love your refashions! You're so creative!! 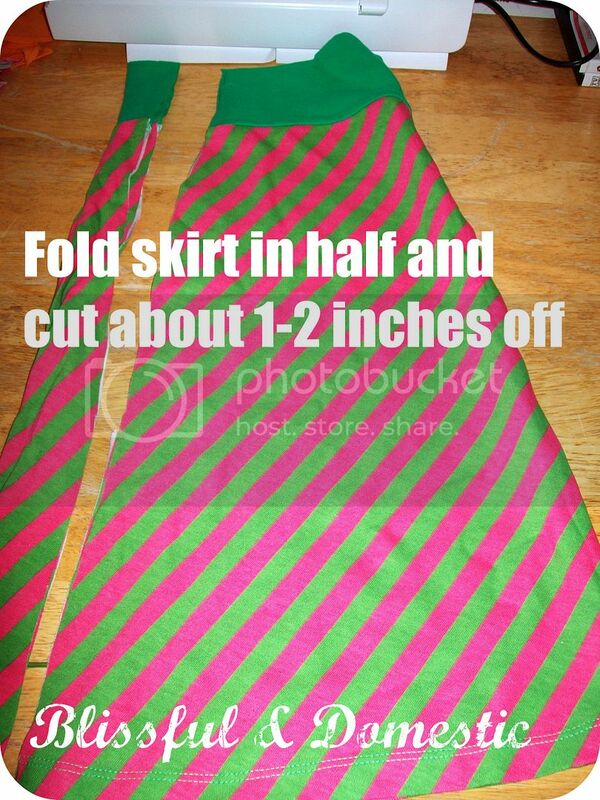 I most definitely have have that skirt and am now making that dress for my little sister. Adorable. Very cute!! And so is Little Miss! Coming from the TT&J linky!